Welcome to my Little Site! Hi! I'm Alek Kammer the Founder and Owner of Kammer Films. My Goal is to make unique personal films that capture the true emotions of your day. Films, that tell the story of how fun and memorable each part of the day truly is. I make it my personal mission to help you have the most fun, stress free, and happy day of your life! I believe that if I can accomplish this then, without a doubt, your video will reflect these emotions. Kammer Films is going into its 5th season and I couldn't be more proud. I would love the chance to meet you and the opportunity to film your wedding. We will have an absolute blast at your wedding! Call or send me an email to get a quote for your wedding. 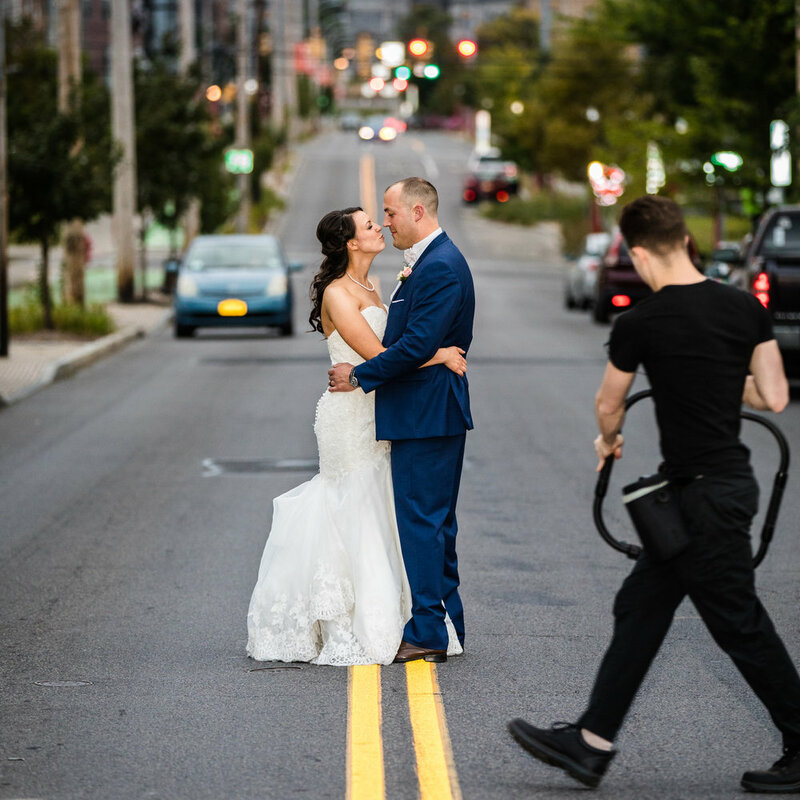 I would love to have you come in and chat about pricing, watch some great videos, and most importantly talk about your special day, and hopefully about how perfect your video is going to be! Thanks for Visiting! Keep Up with Kammer Films on our Social Media Pages!